Don’t have time to roll a joint? Let us help you make it easier. 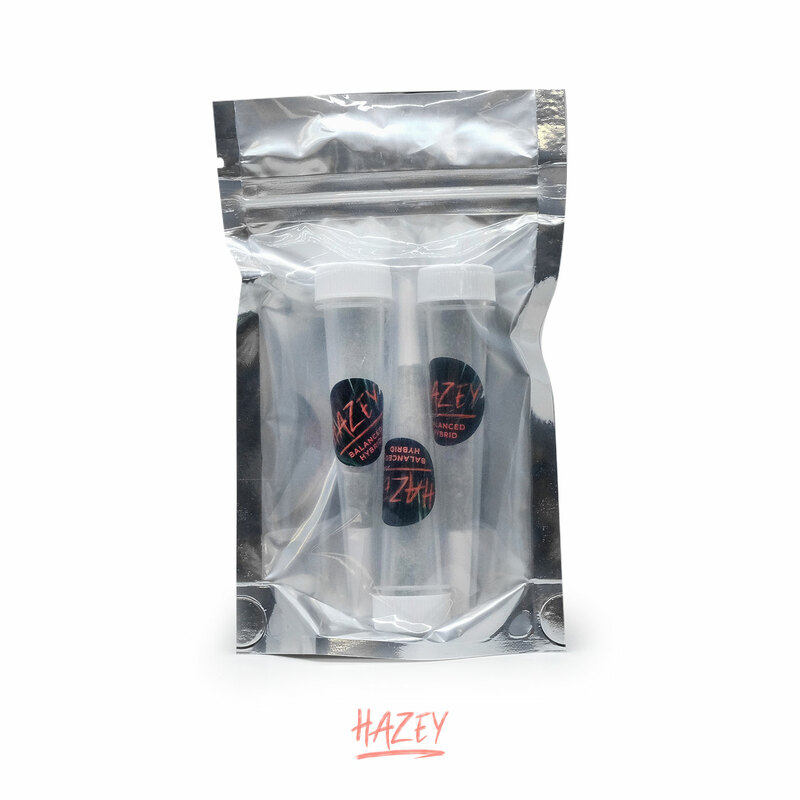 Now offering premium, perfectly coned pre-rolls. 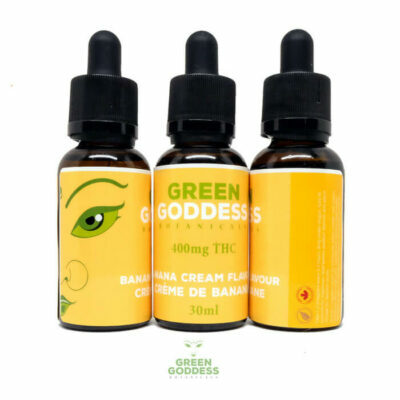 Each joint joint contains 0.5 gram or 1 gram of balanced hybrid. 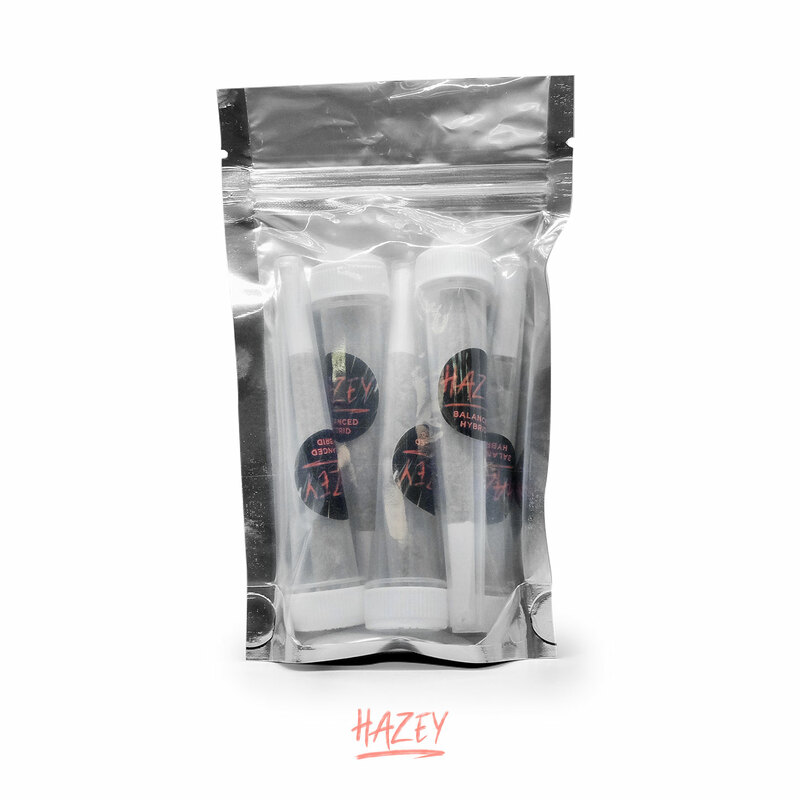 Each joint is packaged in individual reusable tubes for freshness and easy storage for you to carry in your bag, purse, pockets, etc. 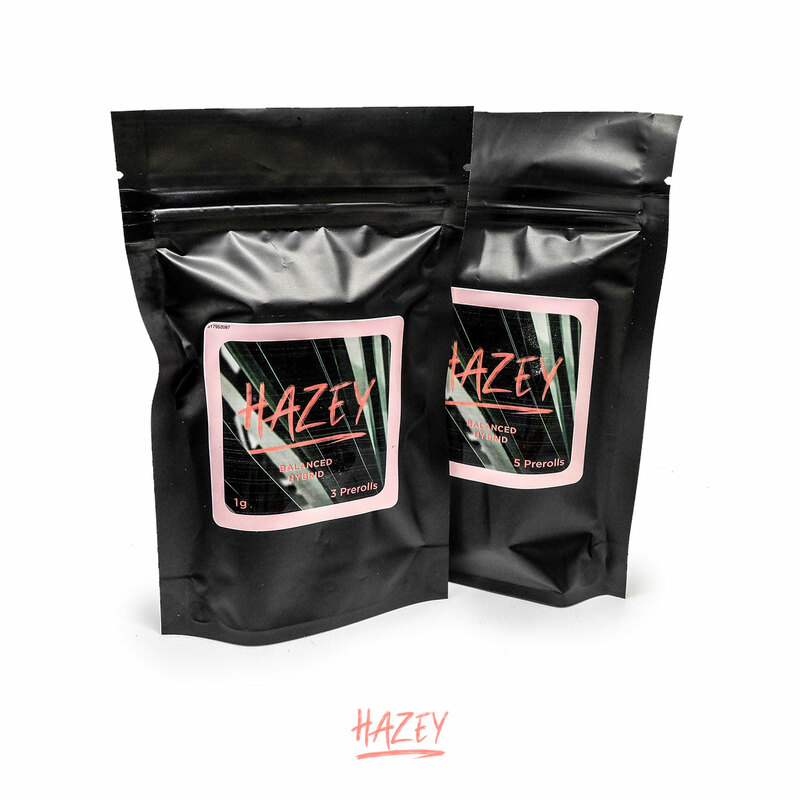 Hazey’s Balanced Hybrid blend is suitable for every occasion, so go ahead haze out on relaxing afternoon. 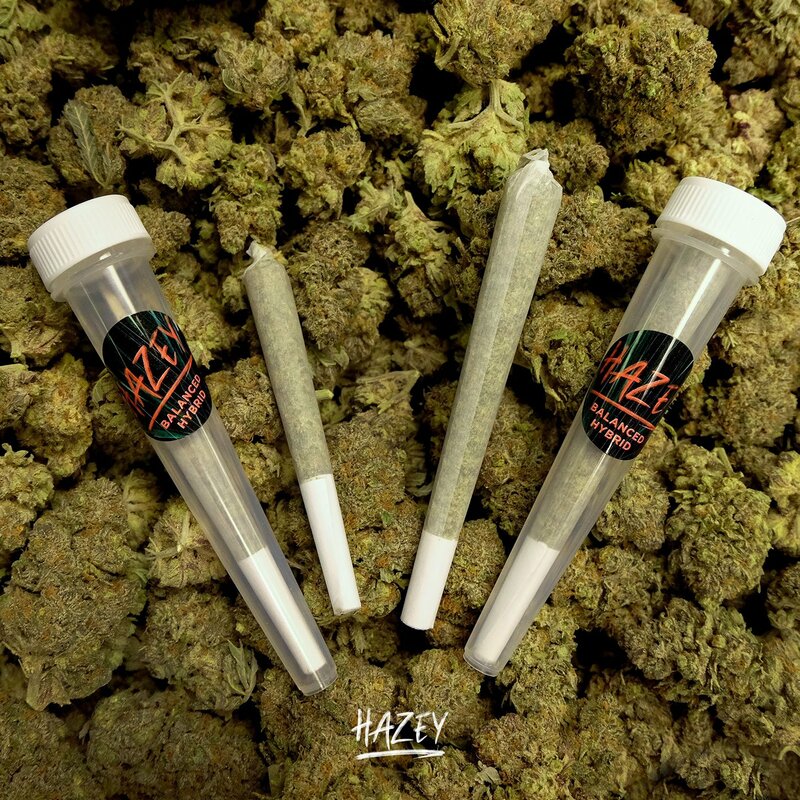 Hazey Pre Rolls offer 0.5g and 1g of quality cannabis in each cone, in packs of 3 or 5. 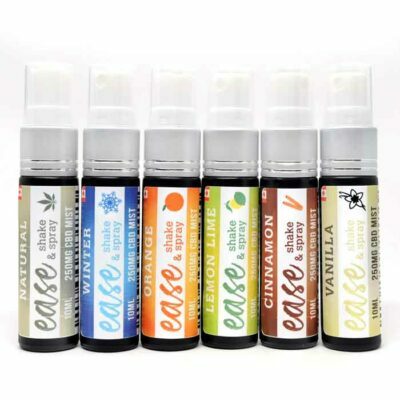 These pre rolls are awesome! Rolled really well and a good high. Nicley rolled shake joint. 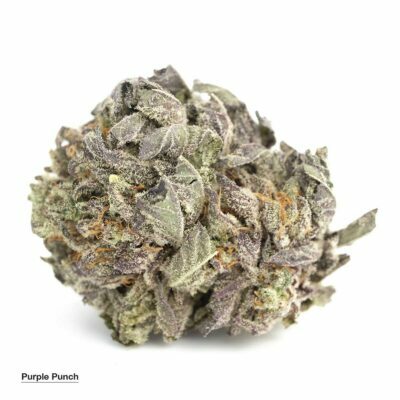 Half gram I ordered burnt quickly and would suit a party of one or two people. Smoked with a few friends. I highly recommend! Very nice taste. Smooth after taste. Smoked with some friends was an awesome high.. it’s a relax but not make you sleep. I highly reccomend..